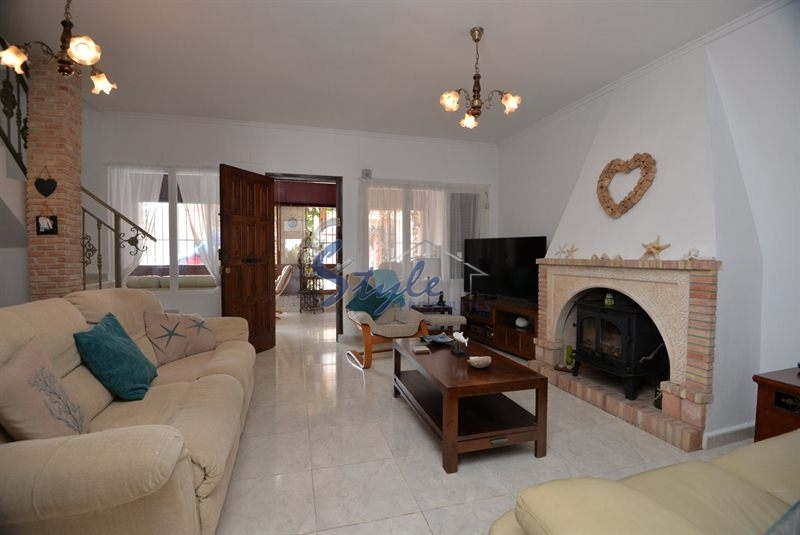 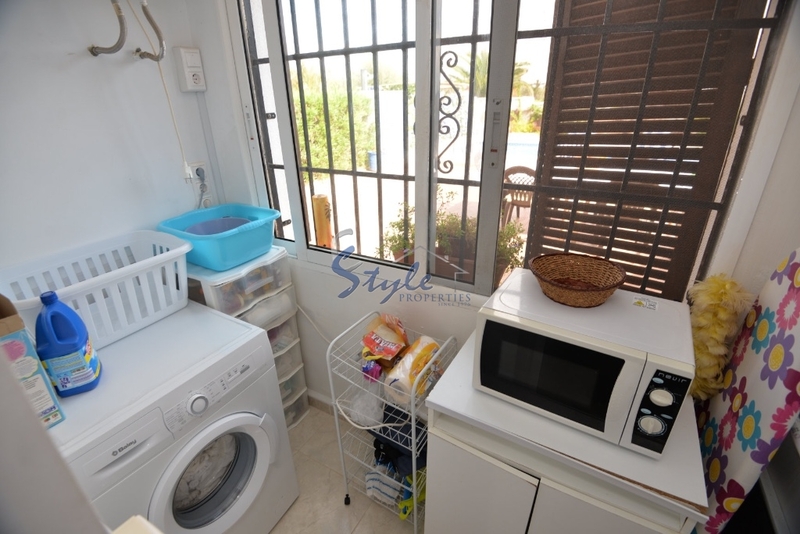 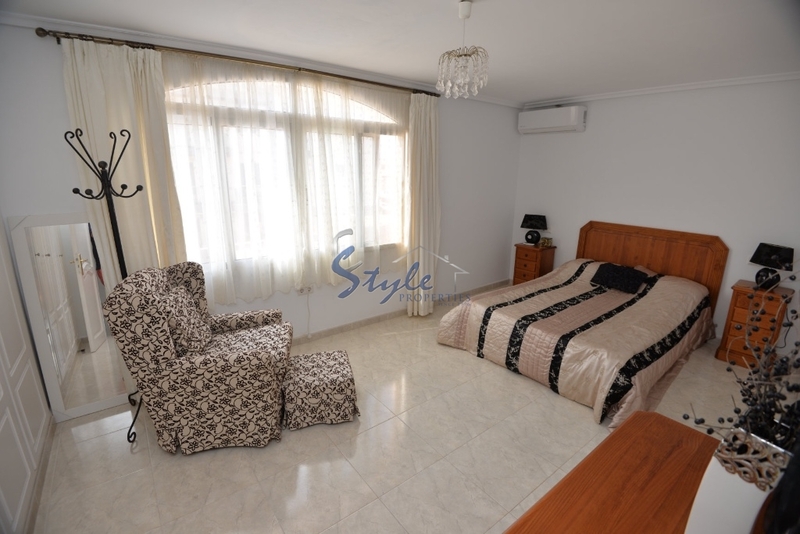 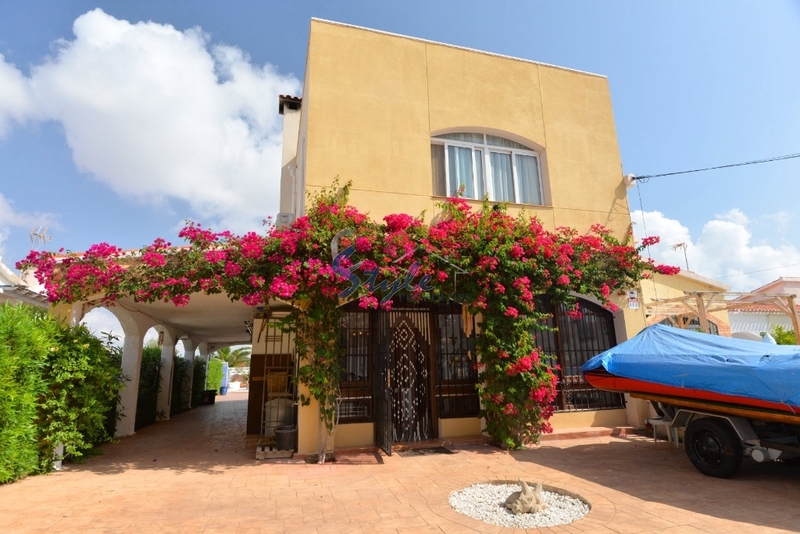 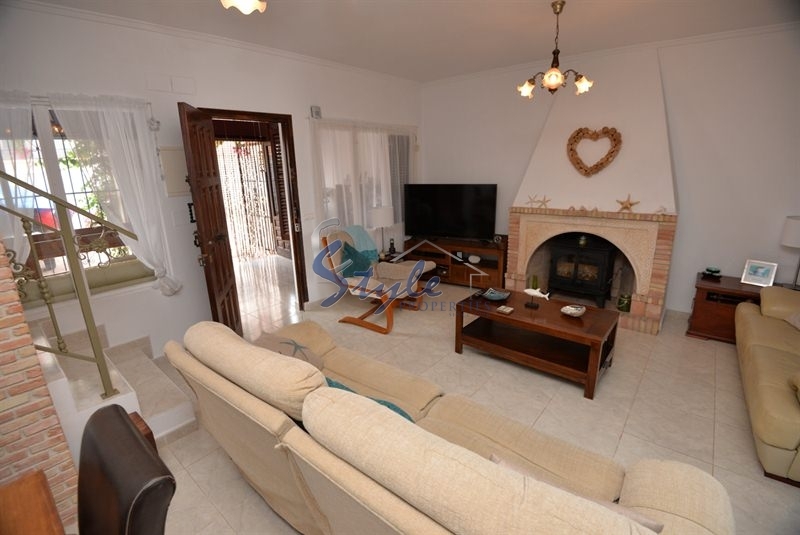 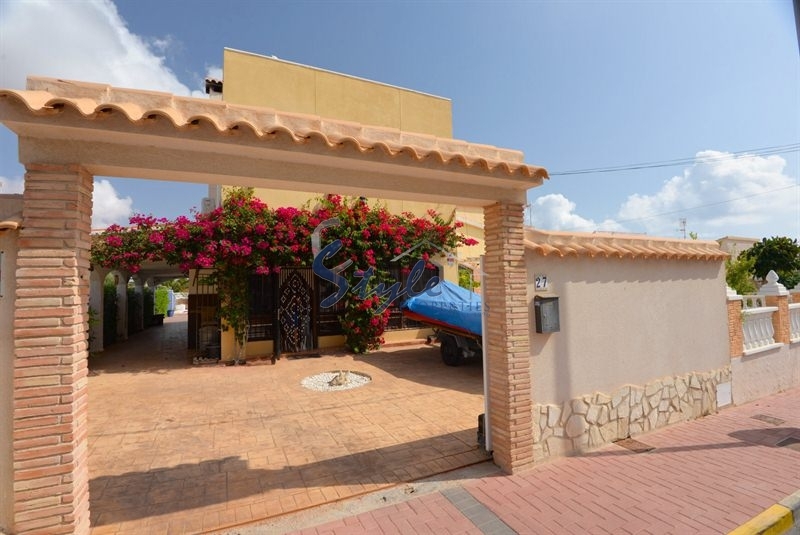 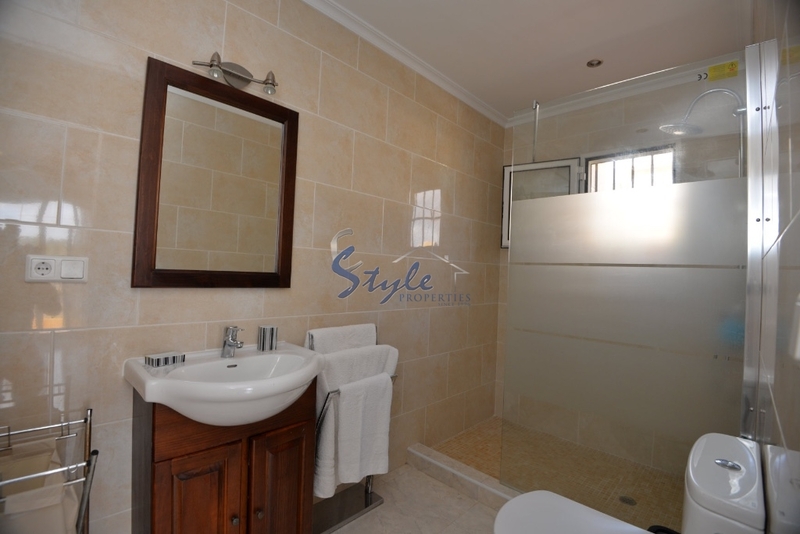 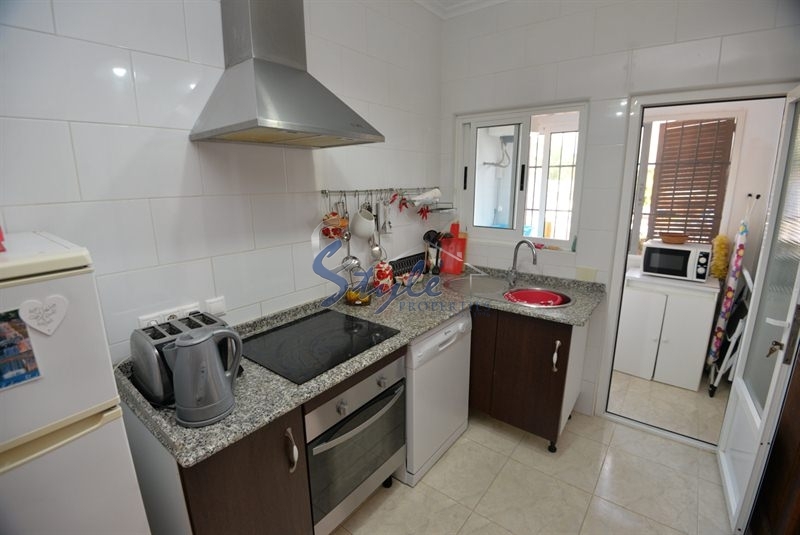 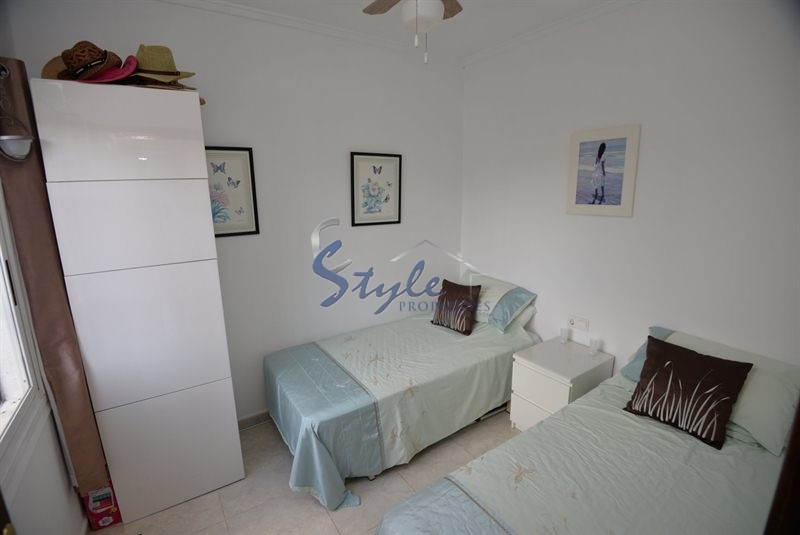 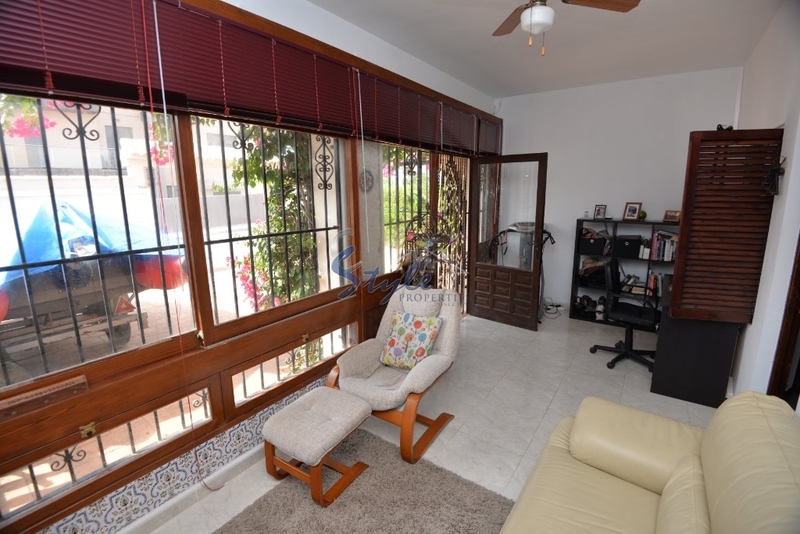 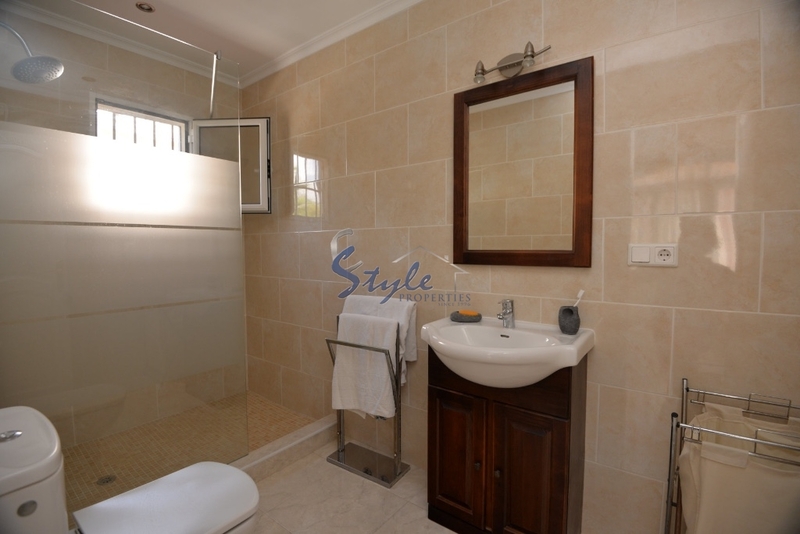 This property for sale is located in a quiet urbanisation of the south Costa Blanca within a walking distance to the beach and short walk to local amenities and restaurants of Orihuela Costa. 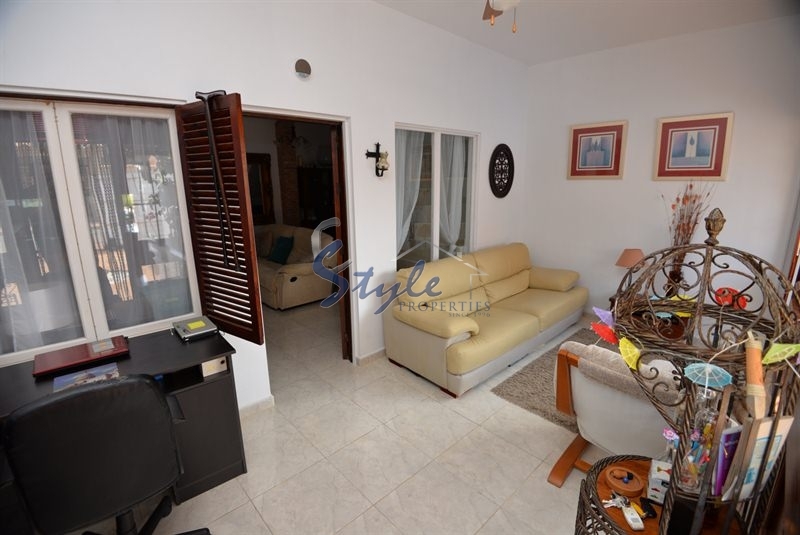 It has been totally reformed and offers: 3 bedrooms, 2 bathrooms kitchen, spacious living and dining area , terrace and plenty of storage space. 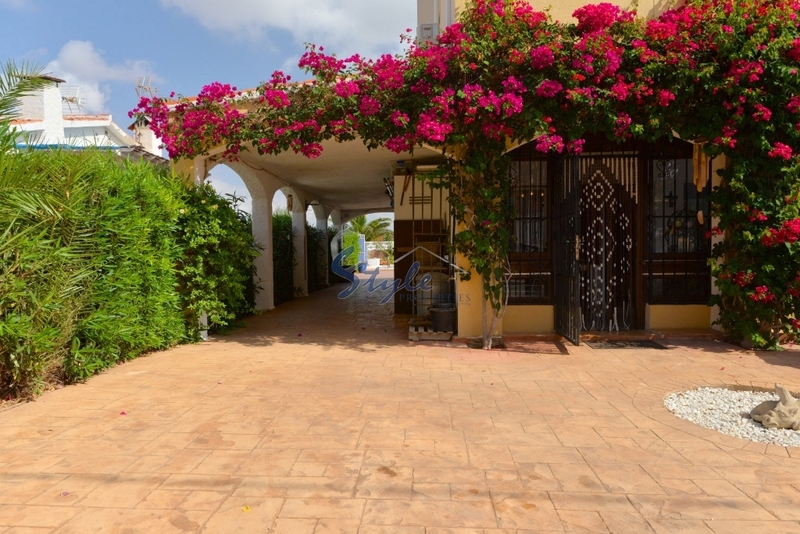 Outside the house there is a nice terrace overlooking the sea. 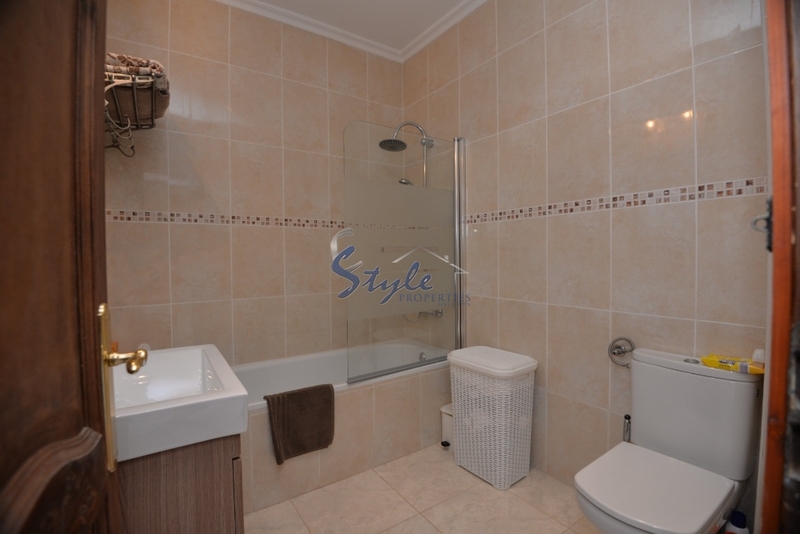 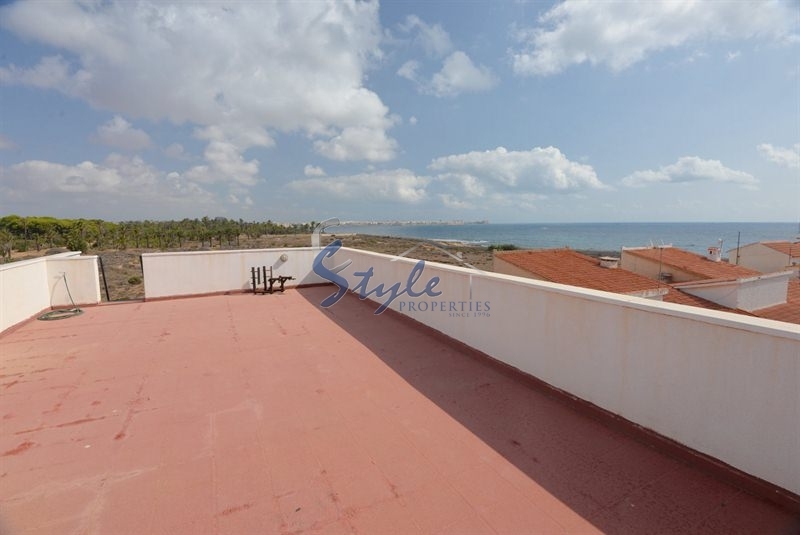 The property with sea views is in excellent condition and to be sold furnished.